Sustainable, local fare with an unbeatable view, celebrating the best of Catalina Island. Much of the Pacific swordfish, white seabass and other fish served at Toyon Grill will be caught in waters off the Island by Bluewater’s own boat, Pilikia, or by local fisherman. Toyon Grill will combine spectacular view-oriented indoor dining with a meeting and event space, expected to draw the attention of businesses, prospective brides and grooms wanting a unique wedding and reception venue, as well as many other local and visitor groups. The restaurant’s prime location overlooking the Avalon waterfront will beckon diners looking for that ideal spot to enjoy a great meal. Thanks to The Trailhead’s location on the east waterfront, the front patio provides the last views of the sunset in town. The space is uniquely configured to accommodate large groups and will feature a rotating display of the Conservancy’s Catalina plein air art collection. Visitors who do venture into the Island’s interior are likely to encounter the Toyon (also known as the Christmas Berry or California Holly), a perennial plant native to Catalina that features red berries and white blooms, and was the inspiration for the restaurant’s name. The drought-tolerant Toyon plant features white blooms in the summer that smell like Hawthorne, which butterflies love. 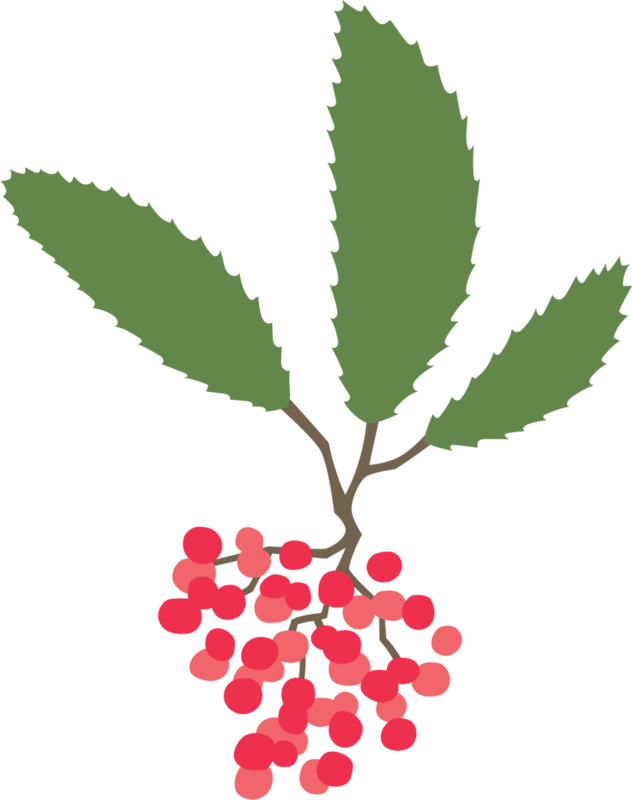 They give way to red berries in the fall that get devoured by all types of birds, and serve as a food source and medicine for the indigenous Ohlone people in early California.